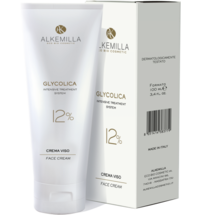 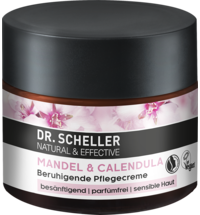 This skin-friendly face cream by Alkemilla helps to restore the balance of normal and combination skin types thanks to natural plant extracts. 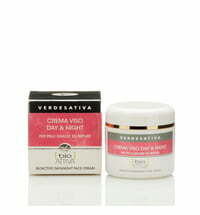 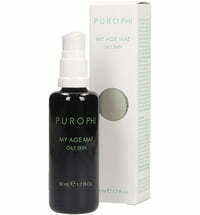 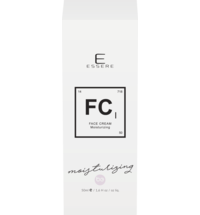 The cream has revitalising properties that ensure a supple complexion. 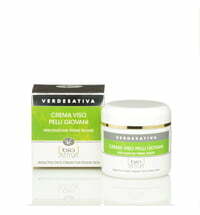 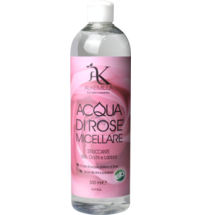 Apply a thin layer of cream to cleansed skin of the face, neck and decollete.